The London Borough of Hackney was one of the five boroughs hosting the 2012 Olympic Games. Hundreds of thousands of people visited the site in the summer months: yet how much did they know of the history of the area? Indeed, how aware are Hackney residents of its rich past? 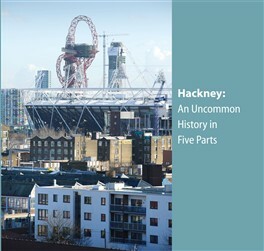 In this beautifully illustrated book, six historians look at the borough during five eras – 1612, 1712, 1812, 1912 and 2012 – and take a snapshot of Hackney socially, economically and culturally. This is not a conventional history, nor is it intended to be comprehensive. 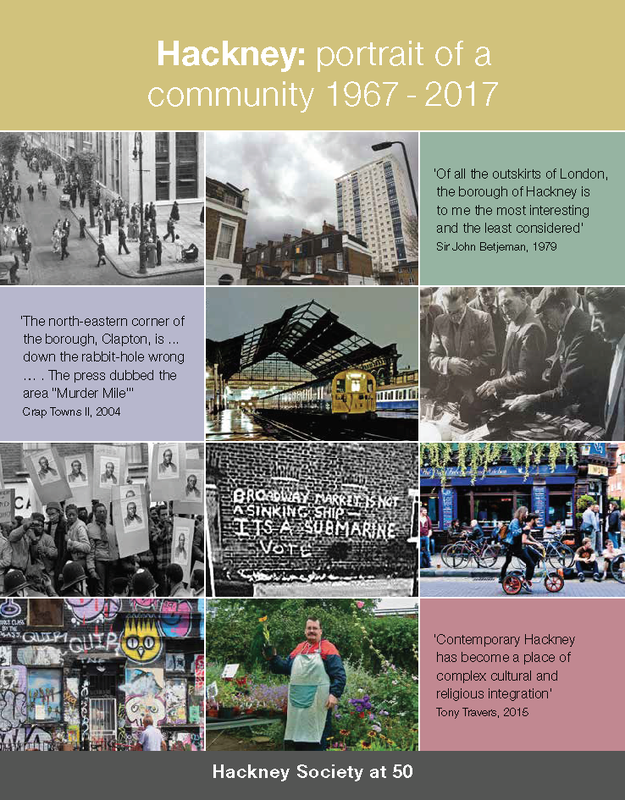 The authors have been asked to choose what they consider the defining aspects of the three parishes of Hackney, Stoke Newington and Shoreditch at the particular dates. Although buildings come into the story, especially those that can still be seen and sometimes visited, it is the people who occupy centre stage. And what a fascinating cast of characters they have proved. Thomas Sutton, for instance, whose penny-pinching mode of living resulted in one of the most generous bequests of the Jacobean age. Dudley Ryder, son of a dissenting Hackney draper, who kept a diary worthy of comparison to Pepys, chronicling the life of the village in the early 18th century. Anna Laetitia Barbauld, who brought her literary career to an abrupt end in 1812 when she prophesied that the British Empire would have to make way for the rising power of the United States of America. And Marie Lloyd, one of the great music-hall stars of the turn of the last century, with her risqué songs and scandalous lifestyle. Margaret Willes was the Publisher at the National Trust until her retirement, when she took up writing full time and has published three books, the latest of which is The Making of the English Gardener. She lives in Hackney and is a trustee of the Hackney Society. Matthew Green recently received a Phd from Oxford University for his thesis exploring the impact of the media in 18th-century London. Currently he produces and presents London audio tours and is working on a book about London coffee houses. He lives in Hackney. Ann Robey is an architectural historian and heritage consultant, who has worked for English Heritage and the Survey of London, as well as amenity societies, national charities and commercial clients. She is a trustee of the Heritage of London Trust. Lisa Rigg is a heritage education consultant coordinating heritage and outreach projects at local and national level, including an oral history project about historic hospitals in Hackney. She lives in Hackney. Juliet Gardiner’s recent books include The Thirties: an Intimate History and The Blitz: the British under attack. She writes and reviews for several national newspapers, and is a frequent contributor to radio and television. She lives in Hackney. David Garrard is a designation adviser at English Heritage.